The news of actor and comedian Robin Williams' death at age 63 has sent shockwaves across the Twittersphere, as friends, colleagues and admirers mourned his loss. Williams' fellow comic-turned-actor Steve Martin summed up the feelings of the Oscar-winner's friends and fans in a tweet. 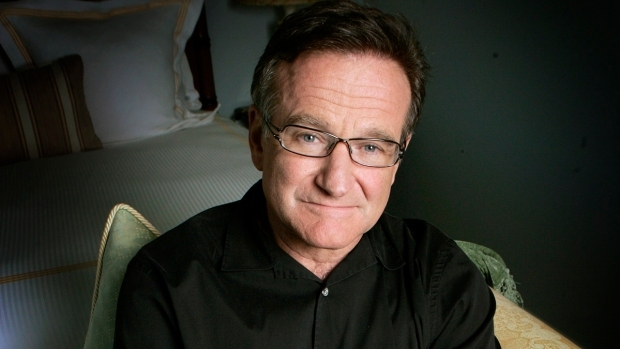 "I could not be more stunned by the loss of Robin Williams, mensch, great talent, acting partner, genuine soul," he wrote. Ellen DeGeneres echoed that sentiment. "I can’t believe the news about Robin Williams. He gave so much to so many people. I’m heartbroken," she tweeted. Williams' "Mork and Mindy" co-star Pam Dawber said: "I am completely and totally devastated. What more can be said?!" Numerous movie stars commented on Robin Williams' death before the premiere of The Expendables 3 in Los Angeles. Many also shared their favorite memories of the actor and comedian. Chevy Chase said in a statement that he also suffered from depression. 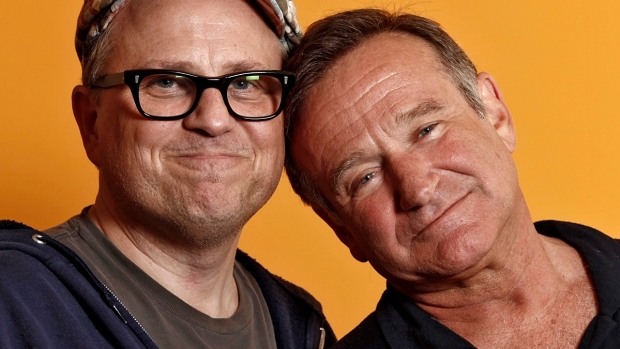 "Robin and I were great friends, suffering from the same little-known disease: depression. I never could have expected this ending to his life, and to ours with him. God bless him and God bless us all for his LIFE! I cannot believe this. I am overwhelmed with grief. What a wonderful man/boy and what a tremendous talent in the most important art of any time - comedy! I loved him." Comedian Joel McHale hailed Williams as an inspiration. "You were one of the very best that ever was. You were one of my heroes," he tweeted. Robin Williams' wife asked fans to remember him for the laughter and joy he brought to the world and not the devastation of his death. Carolyn Johnson reports for NBC4 News at 5 p.m. Monday, Aug. 11, 2014. Late-night star Jay Leno cited his connection to Williams that dated back to early in his career. “I saw him on stage that very first time he auditioned at the Improv in Los Angeles, and we have been friends ever since. It’s a very sad day,” Leno said. "O Captain! My Captain! Rise up and hear the bells. Rise up, for you the flag is flung, for you the bugle trills." Read more of how social media is remembering Williams below.